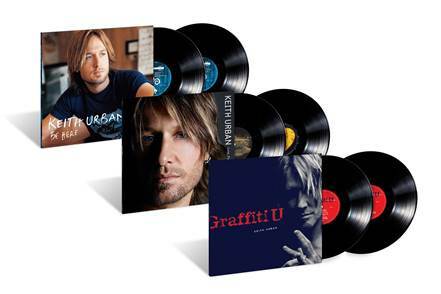 Keith Urban's 'Be Here', 'Love, Pain & the Whole Crazy Thing', and 'Graffiti U' are now on vinyl for the first time ever! Get the details here! 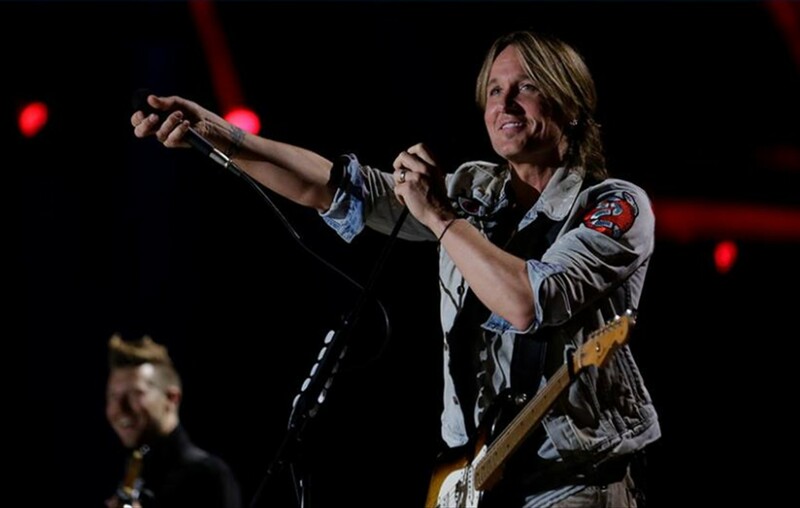 Country music entertainer Keith Urban’s career has seen the release of nine consecutive platinum albums, 23 #1 songs and six #1 albums, including his latest Graffiti U. HNow, three of the star’s best-loved albums—Be Here (2004), Love, Pain & the Whole Crazy Thing (2006), and Graffiti U (2018)—are available now on vinyl for the first time ever. These select albums are pressed on standard weight black vinyl and have all been expanded to 2LPs to present the music in the highest quality. These versions can be found here. Urban’s ninth studio album, Graffiti U, finds the artist revisiting some of his earliest musical influences while exploring some new creative avenues. The album includes the hits “Female,” “Parallel Line” and its latest song “Coming Home,” featuring American singer-songwriter Julia Michaels. Share this news with other Keith Urban fans!